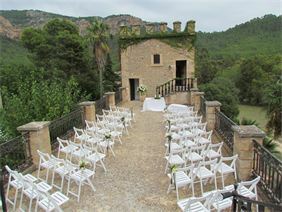 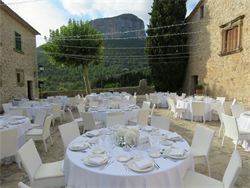 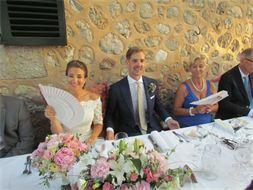 Mallorca has many wonderful historic fincas where you can hold your wedding. 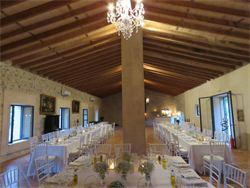 Often they are hundreds of years old, with set among olive groves amid spectacular scenery. 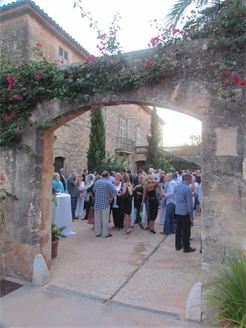 VENUE 19. 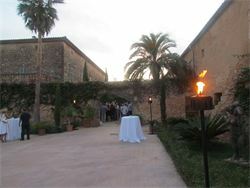 Mallorca has over 500 exquisite historic mansions that have been turned into stunning boutique hotels. 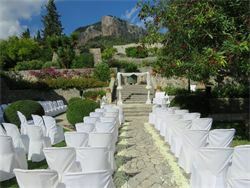 Some of them are located in the mountains, such as this lovely venue. 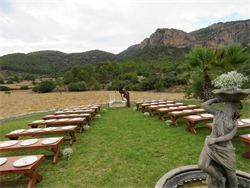 We love this place and have done some very beautiful weddings here, with happy clients as a result! 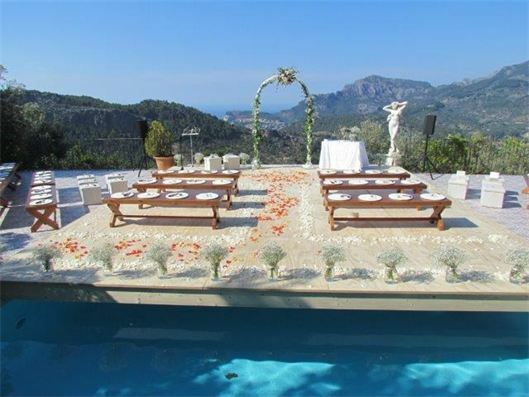 VENUE 102 is another stunning finca mansion that has some 12-plus rooms to offer as well. 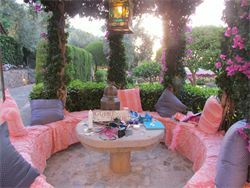 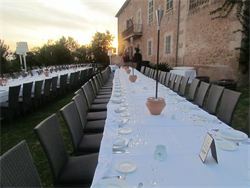 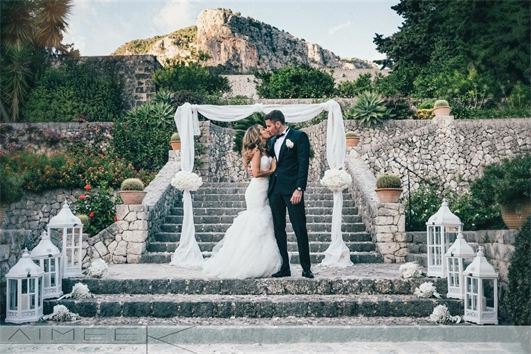 Below is VENUE 79, a mansion near Palma for large weddings, with excellent catering.